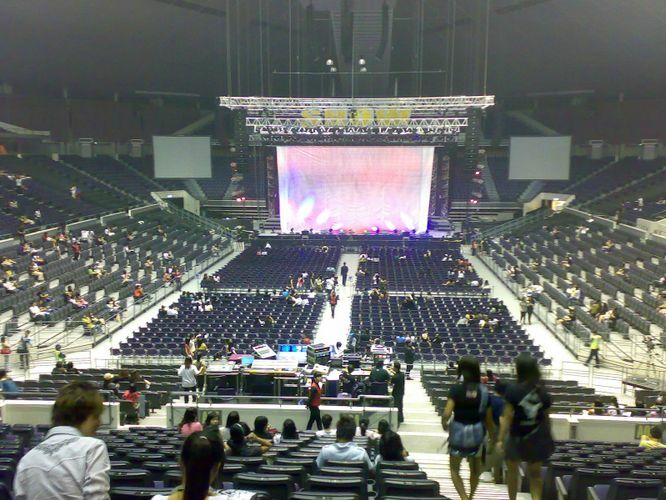 Singapore Indoor Stadium is an indoor sports arena, located in Kallang, Singapore. It was completed in 1989 and was officially opened by the, then, prime minister Lee Kuan Yew, on 31 December 1989. The building was built at a cost of S$ 90 million. 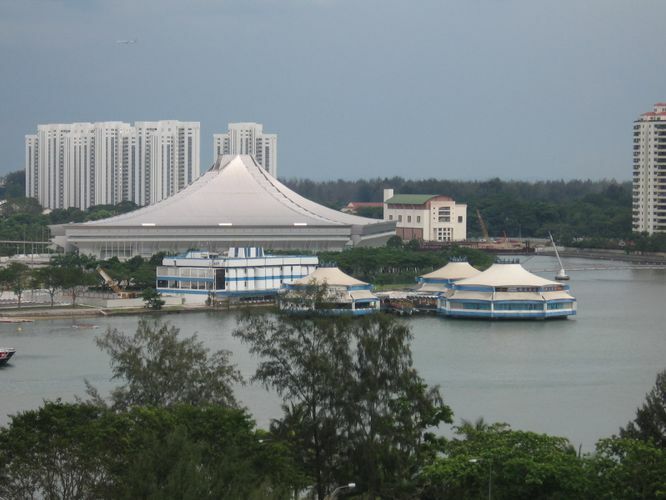 The arena was designed by Japanese architect Kenzo Tange and has a cone shaped roof and a pillarless arena. The stadium is within walking distance of the Singapore National Stadium. With the opening of CCL Stadium Station in 2010, Singapore Indoor Stadium is made more accessible to the public. Visitors could exit via exit A from the station to Singapore Indoor Stadium.